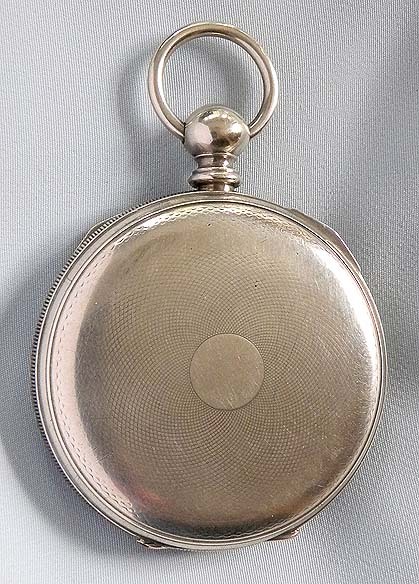 Fine large Swiss silver pivoted detent pocket chronometer by Mathile, Locke, circa 1860. 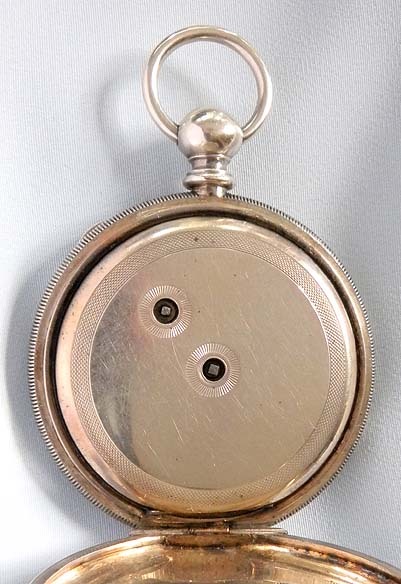 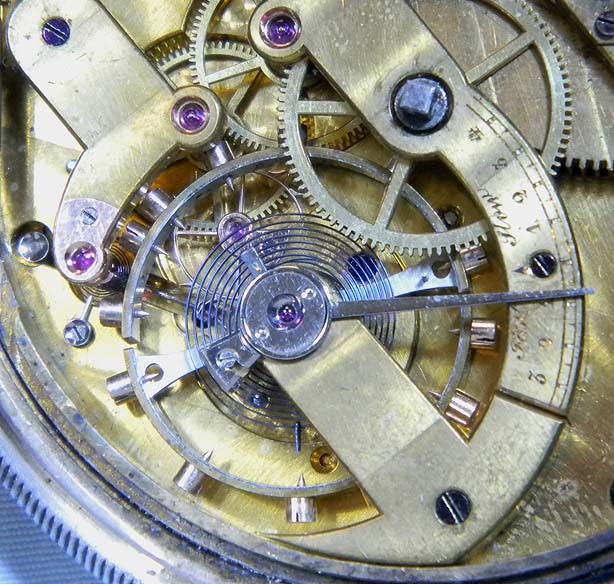 Fine somewhat faded 18 jewel gilt keywind movement. 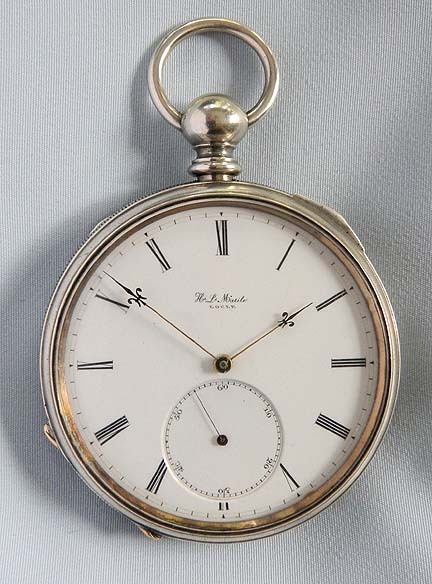 White enamel dial with gold and blued steel hands. 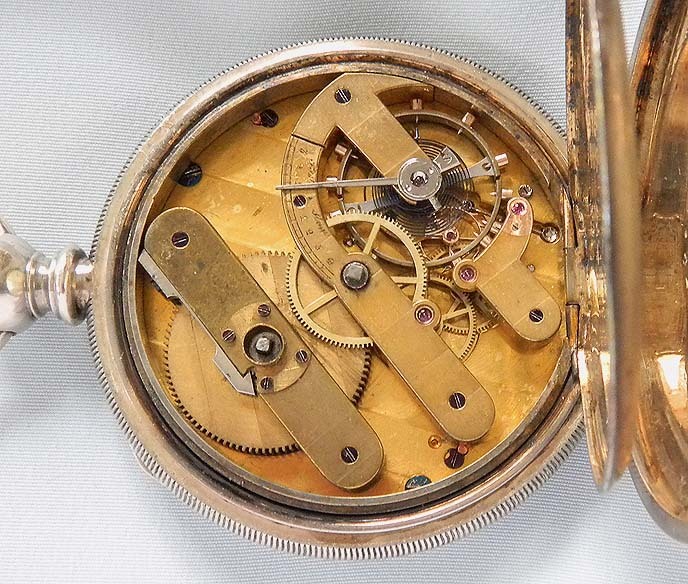 Engine turned case with overall wear.